The airline WOW Air has shut down without refunding or returning thousands of passengers. Business transactions are meant to be simple. The buyer agrees to swap a certain amount of money for a good or service from the seller. But what happens when one of you renages on the bargain? 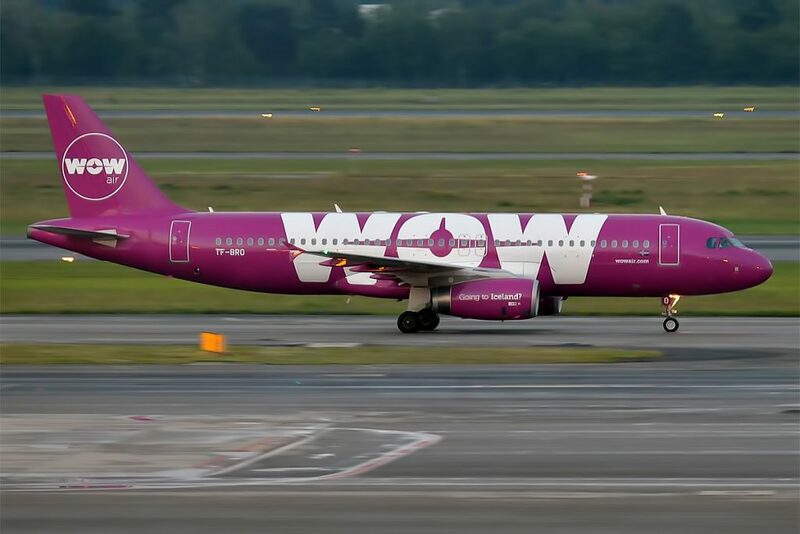 That’s what’s happened with WOW air, a low-fare airline that’s now gone bust and cancelled all its scheduled flights. Its response to passengers who had bought tickets for those flights (including those who have flown the first leg of their journey) can be basically summed up as ‘well, we no longer have planes to fly you or money to refund you so soz tnx bye’. Passengers who don’t have insurance may end up losing all the money they paid for their flight, and possibly forking out more cash for a new one. Economists have different theories about how buyers should be treated in these sort of situations. Some are fans of free markets, which means transactions should be a private matter between buyer and seller, with no restrictions from government-set rules and regulations. There are advantages to this model for customers: more freedom (no one making certain things illegal to buy) and often cheaper prices (no tax included) but an obvious disadvantage is that there’s no recourse if you buy something that turns out to be overpriced or dangerous or non-existent. An alternative is regulated markets, where authorities set some ground rules. Most real-life sales take place in regulated markets. In this case, WOW Air is subject to EU rules, which says passengers must get compensation if a flight is cancelled. Unfortunately, that ruling works better in theory than in practice. Because WOW Air is no longer a functioning company and owns nothing of value, it’ll probably be next to impossible for people to actually get their hands on that compensation.